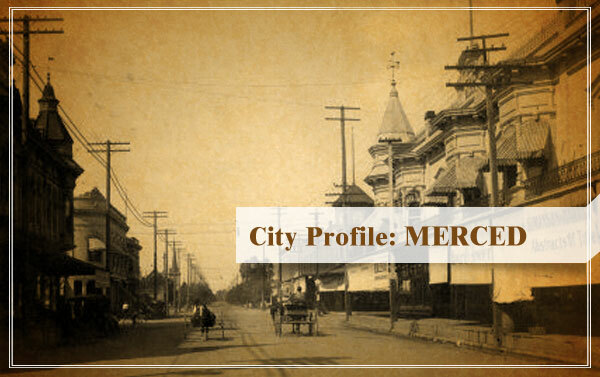 Most California cities sprang up as a result of immigration brought on by the gold rush of 1849. 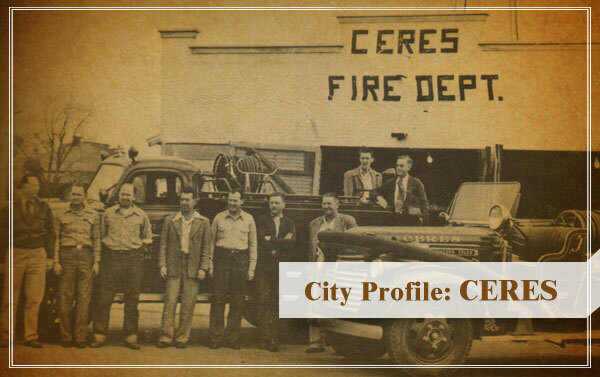 Though Ceres is far from the gold fields, it can trace its foundation to the gold rush. Gray recently introduced Assembly Bill 637, which requires the board to identify disadvantaged communities and mitigate impacts to the drinking water supplies serving those communities. The bill also requires the board to hold public hearings in or near those communities. “It should be the rule – not the exception – that impacted communities are able to make their voices heard,” Gray said on Wednesday. The water board did not immediately return requests for comment. (Sacramento) – Assemblymember Adam C. Gray (D-Merced) ripped the State Water Resources Control Board yesterday for arguing that the harm caused by the Bay-Delta Plan to the drinking water of disadvantaged communities is not “significant”. Gray’s comments came as his legislation, Assembly Bill 637, cleared the Assembly Environmental Safety and Toxic Materials Committee with bipartisan support. MERCED — Assemblymember Adam Gray announced his Satellite District Office Hours for the month of April 2019. 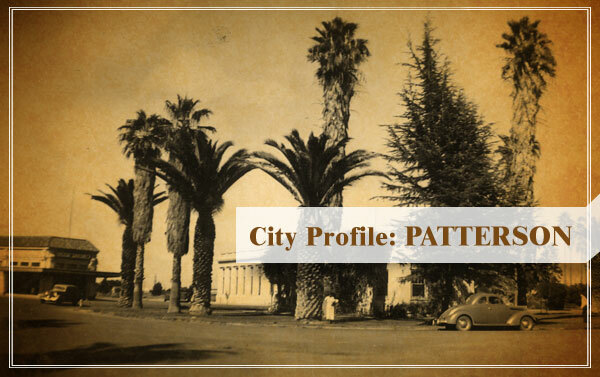 The 21st Assembly District encompasses 8 communities throughout Merced and Stanislaus Counties. “I am committed to making myself available to every person, in every corner of my district. While my offices in Merced and Modesto are open full-time, I have set up ‘Satellite District Office’ hours where my staff will be available at satellite locations in order to bring constituent services closer to the people,” Gray said. Satellite District Office Hours are held each month throughout the 21st Assembly district and are hosted by legislative staff. Staff members are available to assist constituents with casework matters relating to any level of government, but specializing in issues with State agencies- including the Department of Motor Vehicles, Employment Development Department, Franchise Tax Board, and others. Office Hours are also an opportunity for constituents to propose ideas for legislation and to express their opinion on matters before the State Assembly. Additional information is available through Assembly Member Gray’s Website asmdc.org/cl and the schedule for April is provided below. Regular office hours are open to the public and no appointment is necessary. For more information, please contact Asm. Gray’s Merced District Office at (209) 726-5465. Fantastic evening at the Gustine Chamber of Commerce dinner! I never miss a chance to spend time in Gustine.